Making sure you select the right company for installing or repairing a retaining walls is really a tricky business enterprise, regardless if your a homeowner, in public service, or a commercial building owner. If a concrete wall falls over, you may be liable for the damage, so you need to make sure you have a quality and durable wall on your property. Concrete retaining walls are an excellent way to take control of your landscape, because so much can be done with our customized services. Retaining walls can be created of varied materials, but the strongest is concrete, hands down. 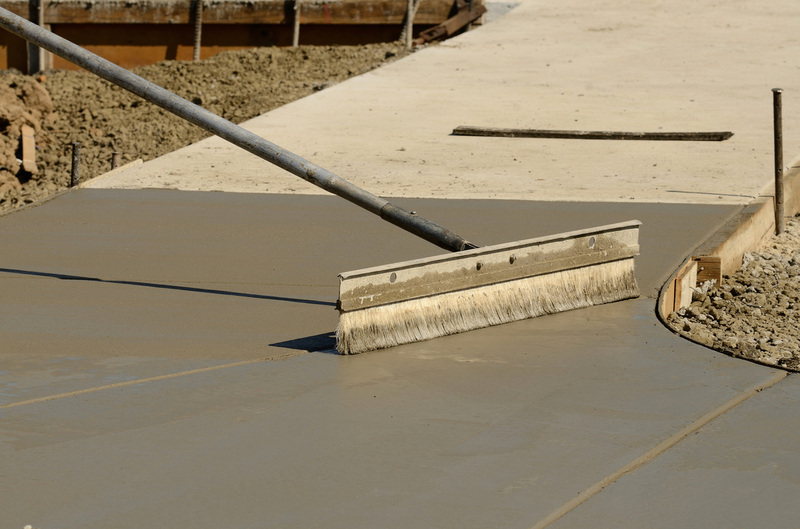 We can also reinforce the concrete if necessary. Often times, retaining walls are poorly built and can be very expensive to repair or replace, so make sure you do it right the first time. ​With most retaining walls, the most essential components aren't visible. There's so much planning and prep work that goes into it, that if anyone takes a shortcut and cuts corners, your wall may be at risk for structural damage. If you choose us to pour concrete for your retaining wall, you have numerous decorative choices which can be utilized on yhour concrete retaining wall(s). A concrete retaining wall can be as beautiful as it is functional. We also will use smooth looking finish which also looks equally as great. For taller walls, homeowners should opt for some kind of reinforcement within the wall, which we can help you choose from, or you'll have to choose shorter walls which are wider in dimension. We can help you sort all of that out. If you nee a mix of basement walls that also double as a retaining wall, we can also help you out with that. 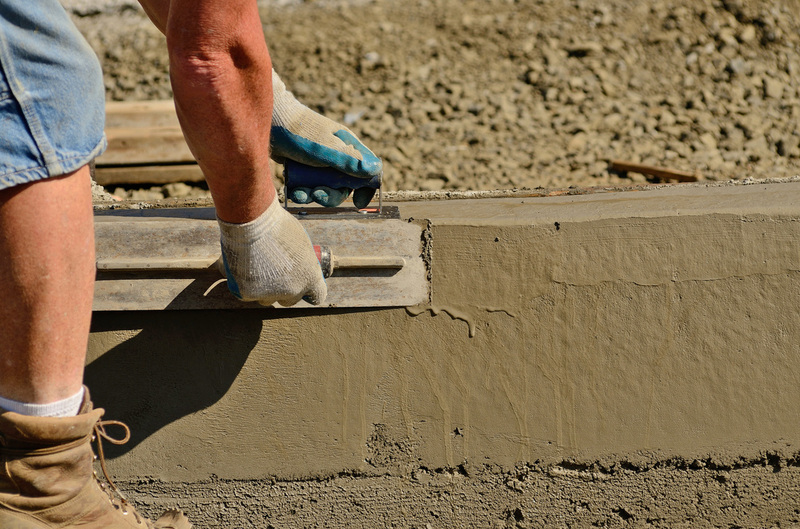 Poured concrete retaining walls also supply the chance to build a board-formed finish look. We want to enhance your premises using a custom concrete retaining wall, if that's what you desire. A large retaining wall project like this requires some distinctive tools, which we have and can finish the project very quickly. As we stated before, our concrete retaining walls supply quite a few aesthetic as well as practical benefits when they're fabricated correctly.